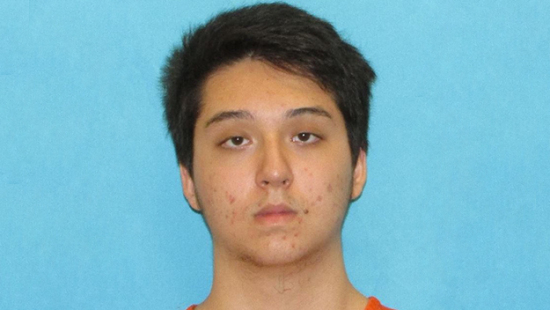 A Texas teenager was arrested on Wednesday for allegedly plotting a mass shooting at a local shopping center after pledging his allegiance to ISIS, according to KTVT. 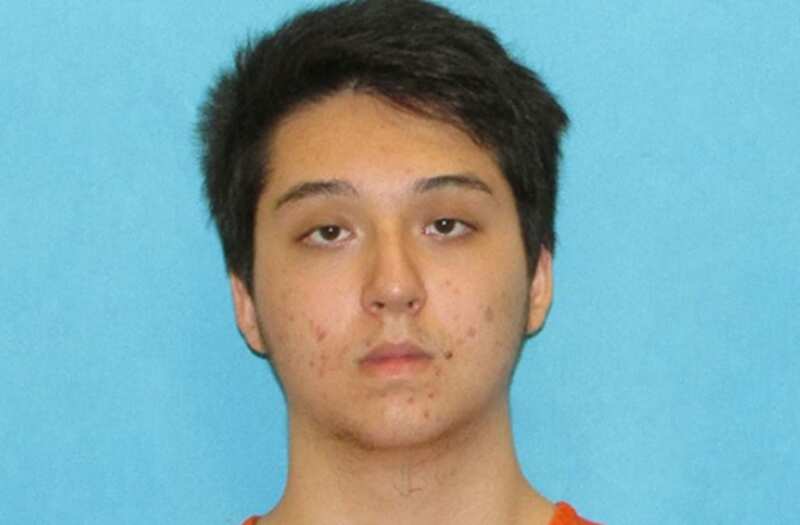 Matin Azizi-Yarand, 17, was arrested at his high school in Plano, Texas, on Tuesday and charged with making a terroristic threat and criminal solicitation of capital murder of an officer. Authorities say that Azizi-Yarand spent around $1,400 on weapons and tactical gear for his attack, which he was allegedly planning to carry out at the Stonebriar Centre mall in Frisco, Texas, sometime in mid-May. Officials also obtained the student's "manifesto" in which he claimed his allegiance to ISIS. According to an affidavit, the teen first revealed his plans to an FBI source via a mobile messaging app in December 2017. He allegedly told the source that he had been reading ISIS guides for "performing operations and making bombs" and that he wished to carry out an attack of his own. "It is not about how many killed, but how much money you will make these countries spend in security just for a simple attack, although having a high number will get their attention," Azizi-Yarand allegedly wrote to the FBI's source. "I want to put America in the state that Europe is in, which is having to have soldiers deployed in streets. Something that will cost them a lot financially, too." Azizi-Yarand is said to have considered attacking a Hindu temple and even a school before settling on the Stonebriar Centre mall. "School is a perfect place for an attack. Crowded and close quarters," the suspect allegedly wrote. "Even a blind man could take 10 easily. Just fire where u hear screams." According to the FBI source, after Azizi-Yarand made his decision, he began studying the mall's layout and had even mapped out the number of security officers who worked there. At one, the teen made clear his intentions to kill a mall officer during his plotted attack. "I'd actually like to make a cop surrender and drop his gun," Azizi-Yarand allegedly told the FBI source. "Then, douse him with gasoline and burn him. Record it." Azizi-Yarand is currently being held at the Collin County Detention Center on $3 million bail. If convicted, he faces up to life in prison. Although Azizi-Yarand may have tried to recruit others for his attack, the FBI believes that there are no additional threats associated with his arrest. "The American people can take comfort in knowing that we continue to work diligently to protect and defend the United States and to ensure the safety of the communities we serve," said FBI special agent Eric K. Jackson.